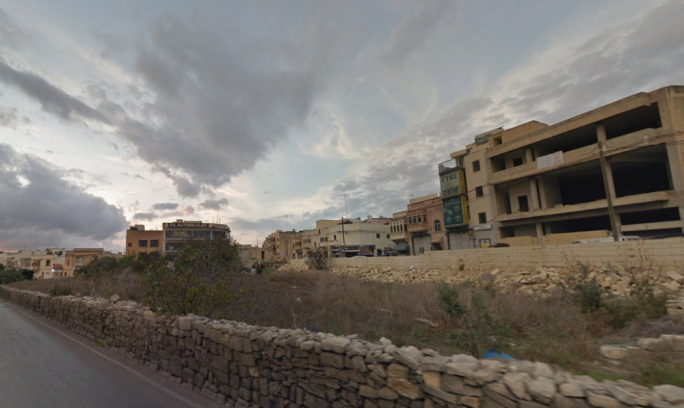 A road-widening project on Tal-Balal road in San Gwann by the transport ministry started illegally, and only now has roads agency Infrastructure Malta applied for their regularisation. The planning application was officially filed to regularise road-widening works undertaken without a permit in San Gwann, putting the government in the same league as developers who undertake works ‘illegally’ before applying to sanction. Application 07469/18 to “sanction road widening and realignment” was filed on 20 July, but a reference to “sanctioning” only appeared on the PA website yesterday 28 August. It means the government applied for a permit, started roadworks before getting the permit, and is now applying for a sanctioning permit that will regularise the roadworks. 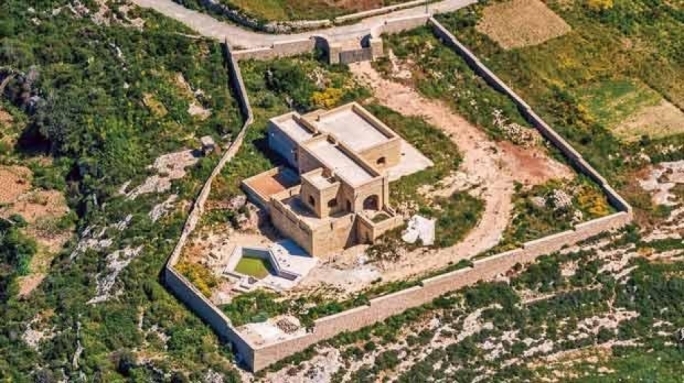 It also means the application will be assessed while the works are already in full gear, with agricultural land and other areas outside the building zones (ODZ) already dug up: a replica of similar works in Luqa. The Environment and Resources Authority will also be consulted after the completion of the works in question. 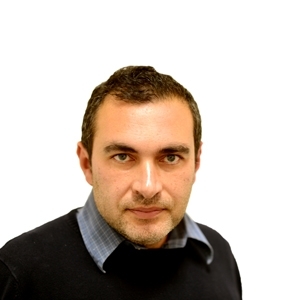 But on Monday, on the same day MaltaToday sent questions asking whether this application foresaw the sanctioning of the works which are already well underway, new plans were submitted foreseeing the “sanctioning” of the works which have been undertaken. 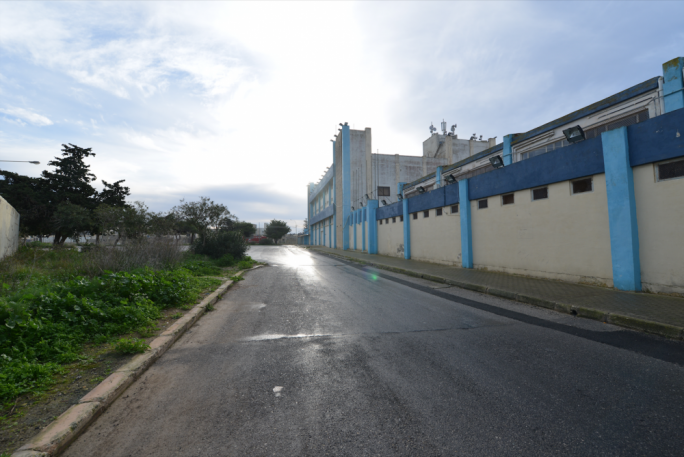 A spokesperson for Infrastructure Malta said the agency was collaborating with the Planning Authority in the on-oing planning procedures for the project’s works outside the existing road space. 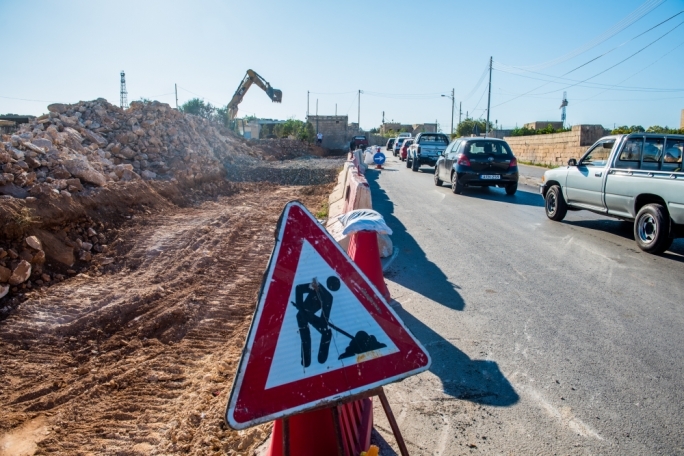 “In view of the urgency and national importance of this upgrade, Infrastructure Malta is liaising with the Authority to swiftly complete these processes and ensure that road users can start benefitting from this new infrastructure as soon as possible,” the spokesperson said. Originally, Infrastructure Malta had told the Times of Malta that the project was being fast-tracked to ensure that road users can start benefitting from this new infrastructure in time before the beginning of the academic year in October. 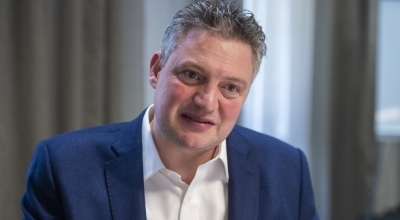 Infrastructure Malta falls under the authority of Infrastructure Minister Ian Borg, who is also responsible for the Planning Authority. 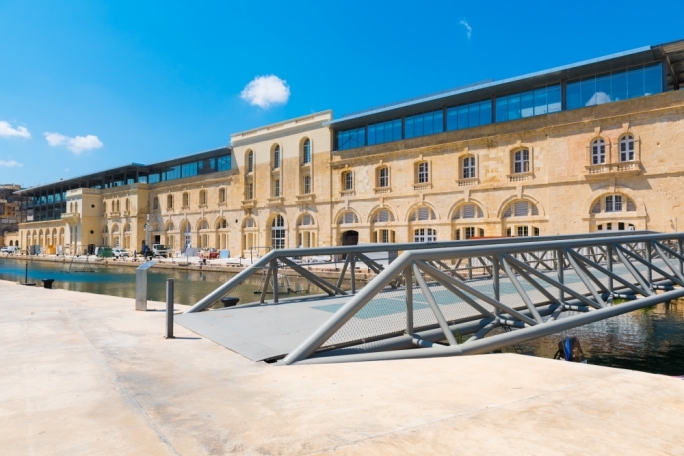 According to Infrastructure Malta, once the works are completed, travel time along Tal-Balal Road would be reduced by up to 40 percent while emissions would decline due to less congestion. The agency’s spokesperson explained that the upgrade of the road was identified as an essential intervention that needed to be urgently implemented to increase the capacity of this congested route and to reduce existing difficulties in commutes to and from nearby locations, including the Mater Dei Hospital, the University of Malta and other nearby commercial, industrial and residential zones such as Gharghur, Tat-Targa, Birguma, Madliena and Ibrag. The project, extending from the Birguma Bypass roundabout in Naxxar all the way to San Ġwann, comprises new lanes and facilities for cyclists, improved junction designs and an upgraded street lighting system.